A new study revealed that just about half of U.S. homes can now stream content to televisions. These 49 million stream-ready households are equipped with at least one of either a broadband-connected smart TV, a game console, or a streaming video box that allows its occupants to connect to services like Netflix, Amazon, or Hulu. That number represents a gain of 6 million homes, compared to last year. The report also mentioned that the average broadband-connected home contains about 3 devices that are capable of streaming.The most popular streaming devices continue to be game consoles such as Playstation 4 or Xbox One. Video set top boxes (Roku, Apple TV, etc.) come next, followed by connected televisions and Internet-connected Blu-ray players. 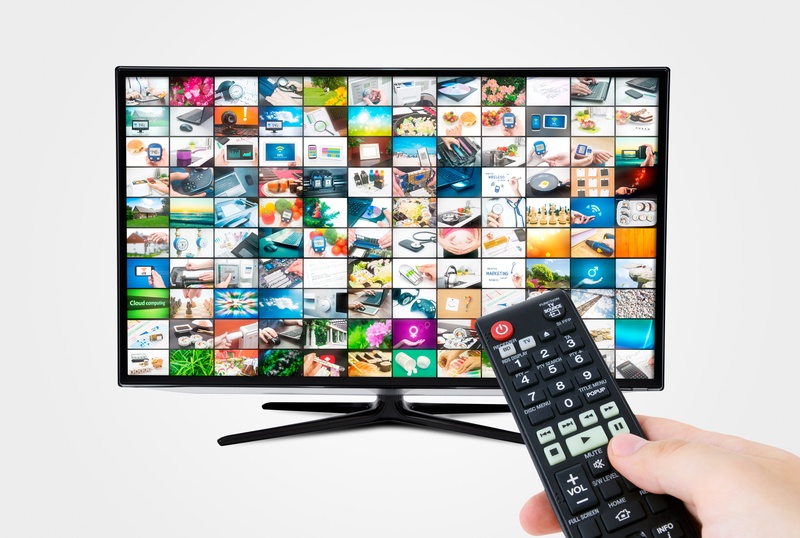 “Ownership of connected televisions and streaming media players is accelerating while the availability of streaming content is simultaneously expanding,” the study noted.